Do you enjoy the sounds of Tibetan singing bowl and would like to know more on how it works? Have you ever seen one and would like to play it but not sure where to begin? Or, do you already own one and want to improve your skills? 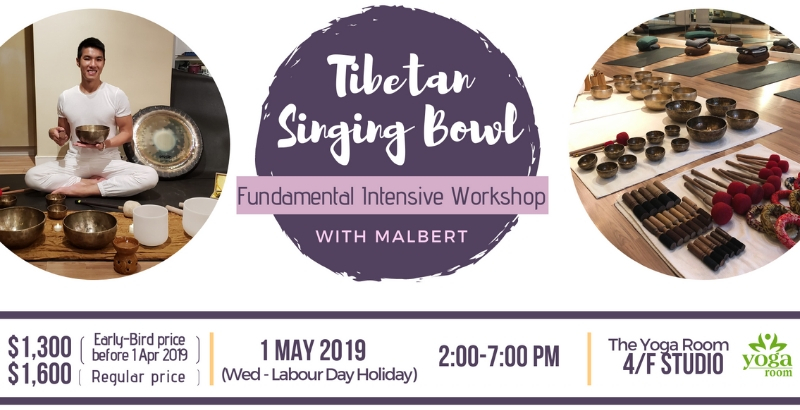 This workshop is ideal for people who would like to deepen their knowledge of Tibetan singing bowls with interactive exercises. Enhance your skill and confidence to use this transformational sacred healing tool. *This workshop is suitable for practitioners of all levels with no prior experience required. *Singing bowls will be available during class and can be purchased at the end of the course. You are welcome to bring your own bowl but please ensure it is clearly labelled and identifiable as your own. *You will receive an exclusive sage kit at the end of the course. *Special requests can also be made for private singing bowl training (1-3 people).